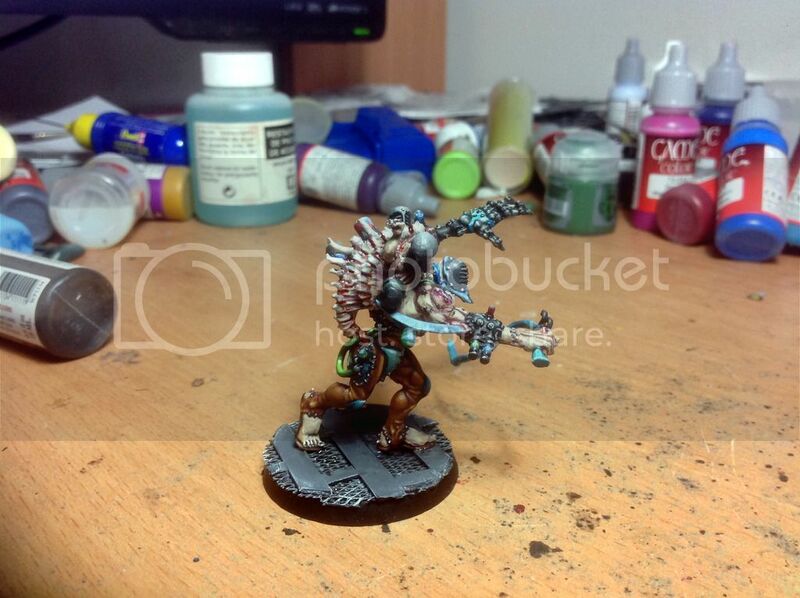 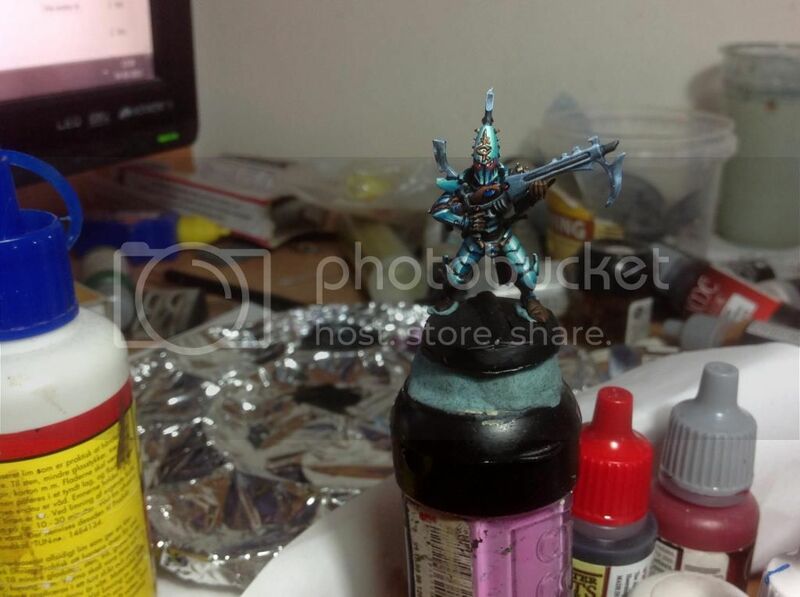 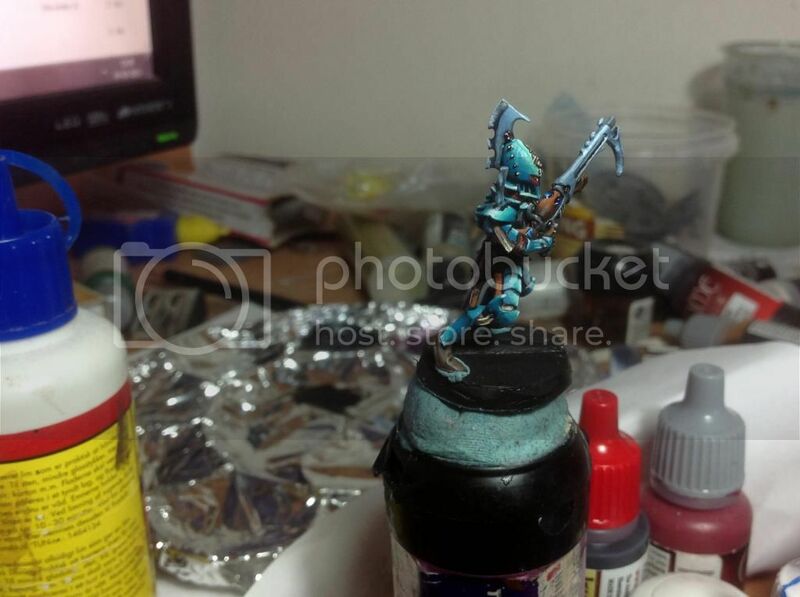 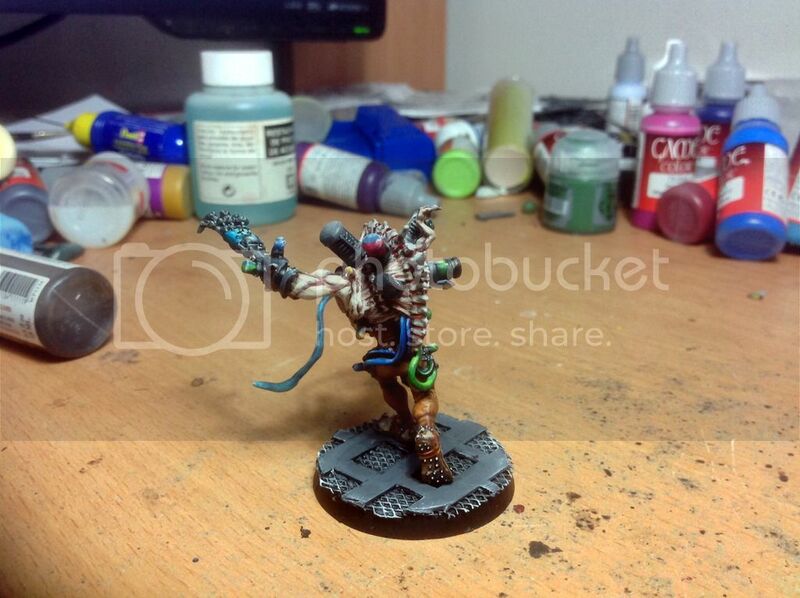 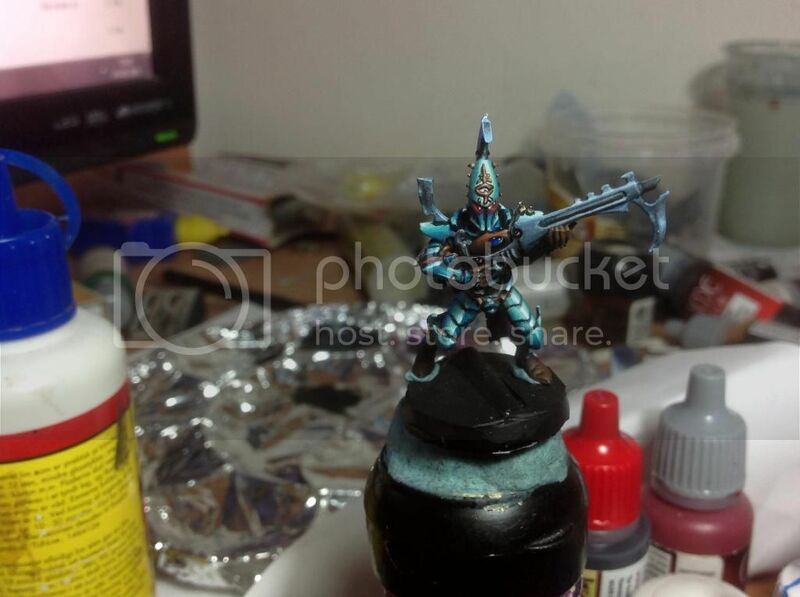 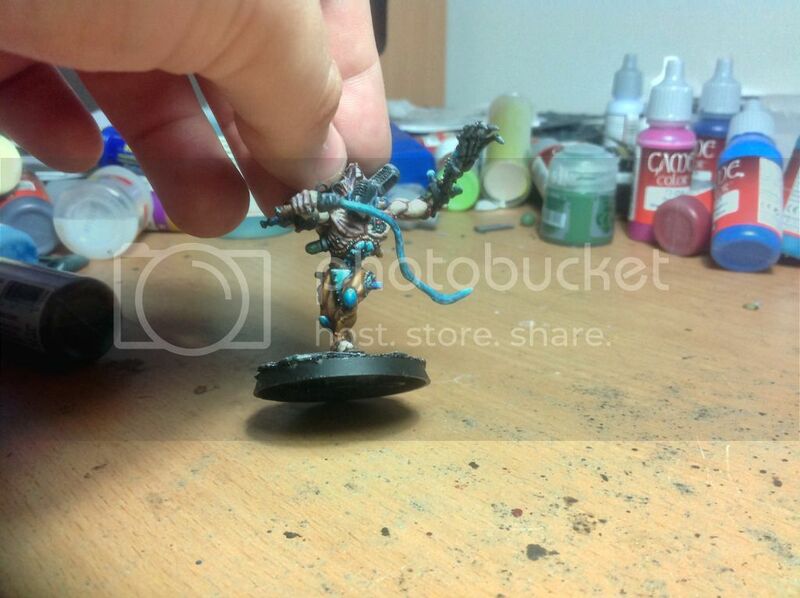 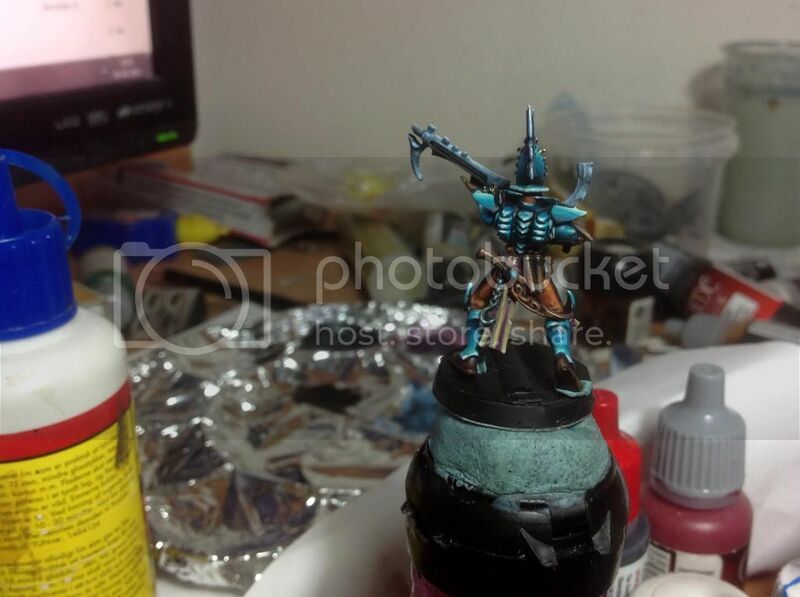 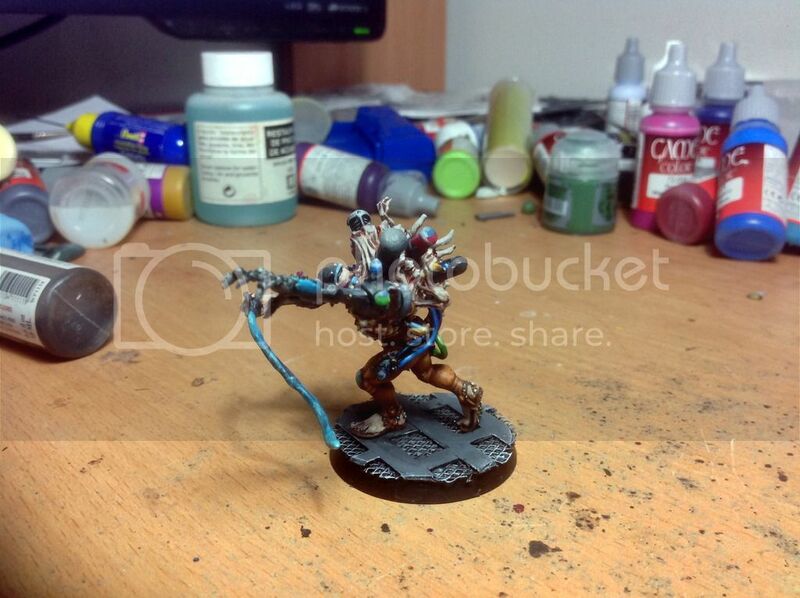 First a Dark Eldar Kabalite Warrior. 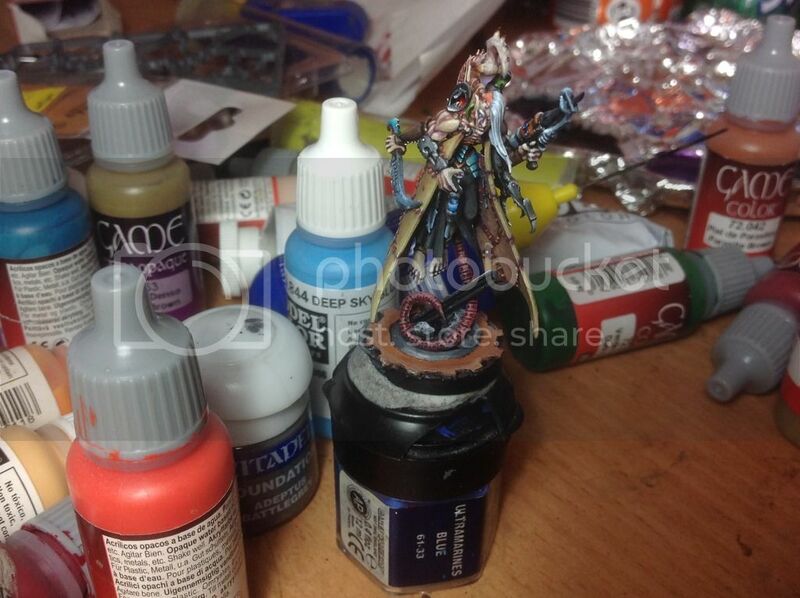 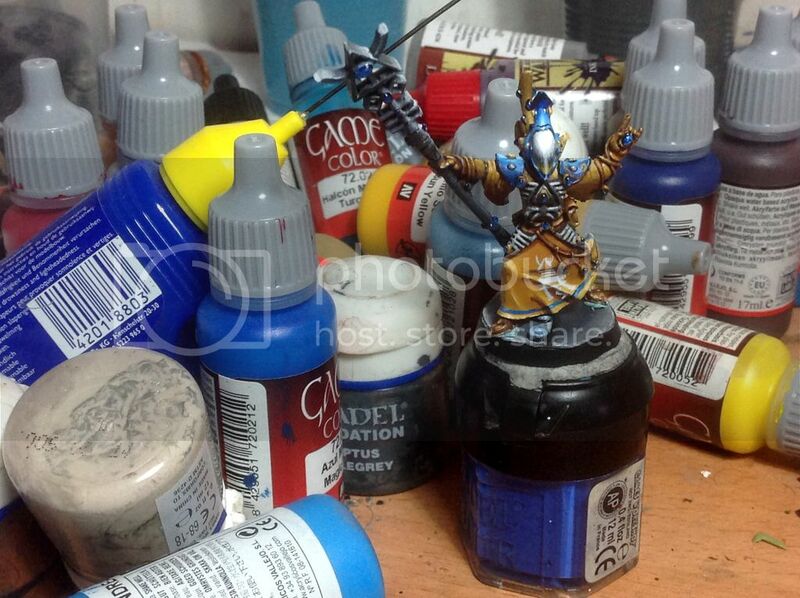 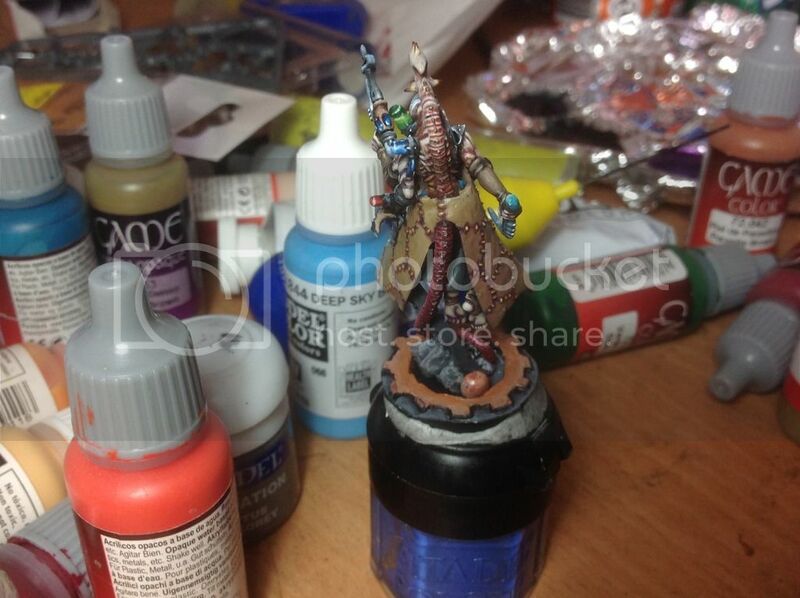 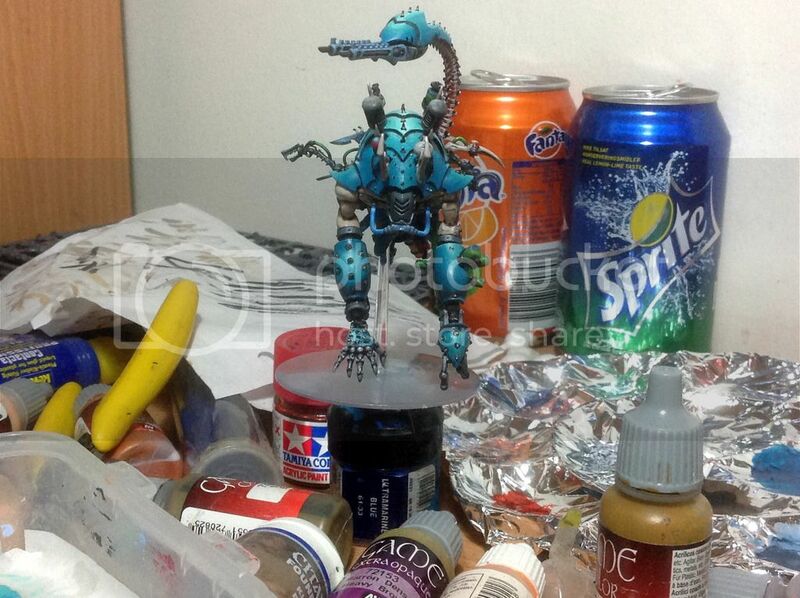 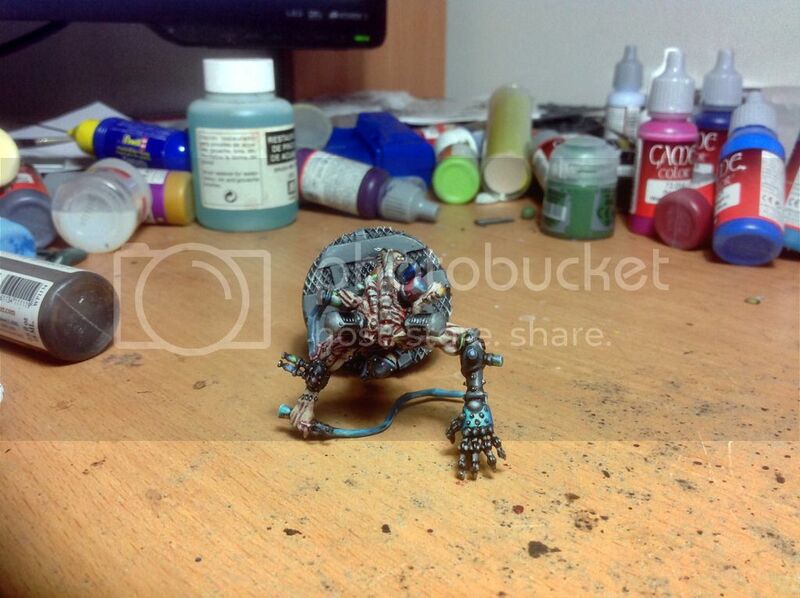 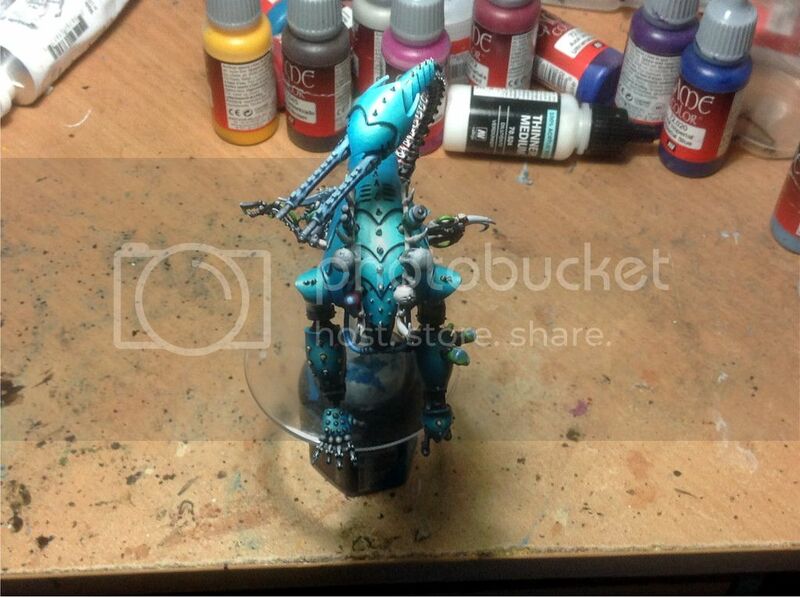 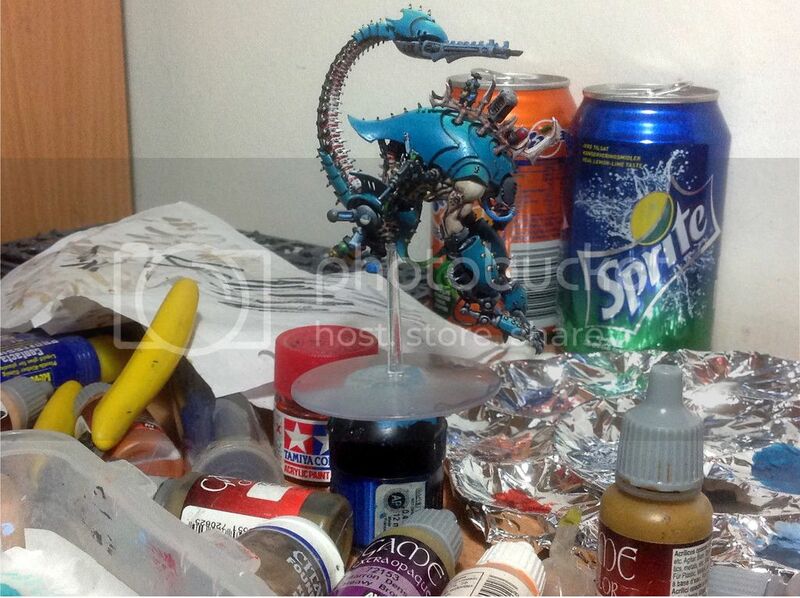 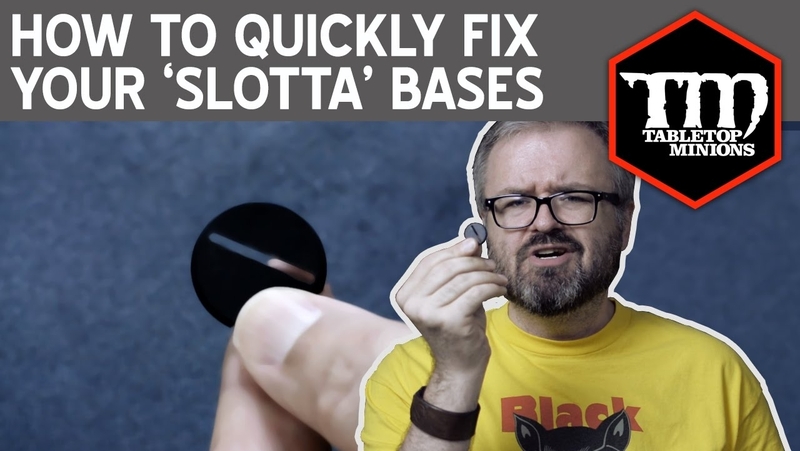 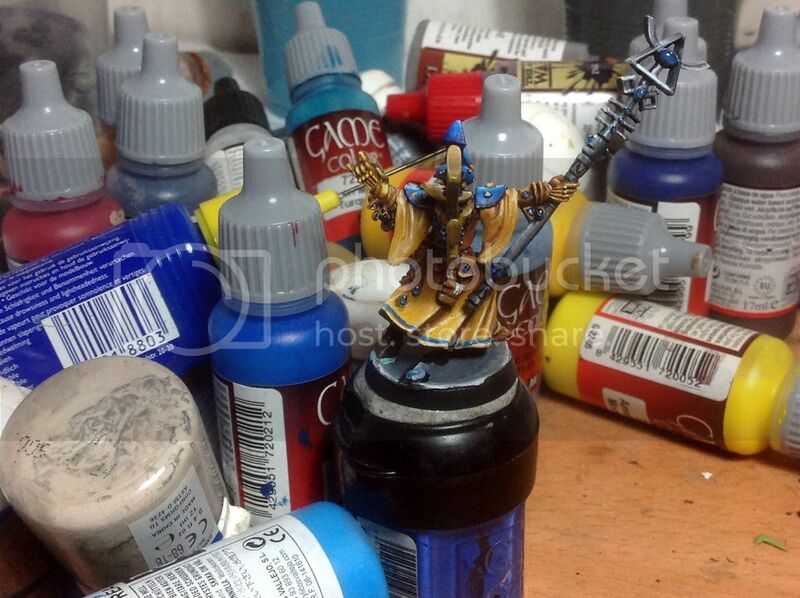 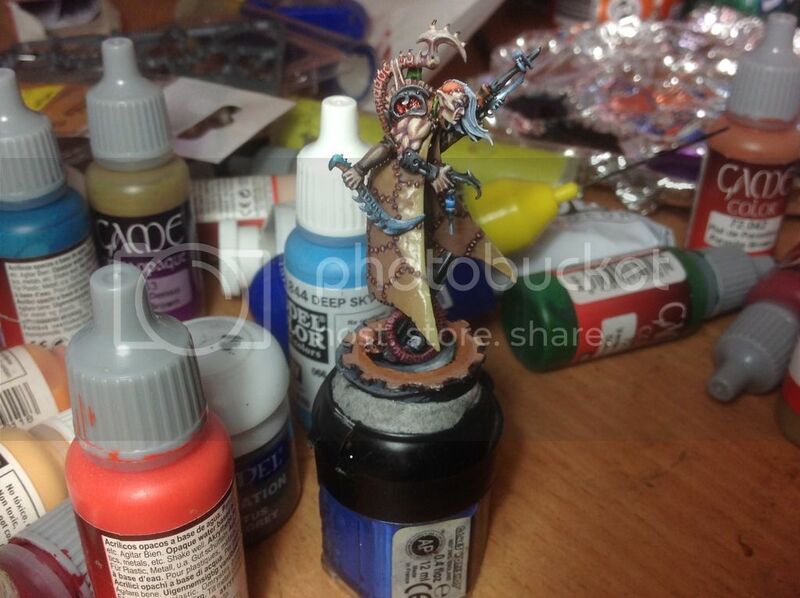 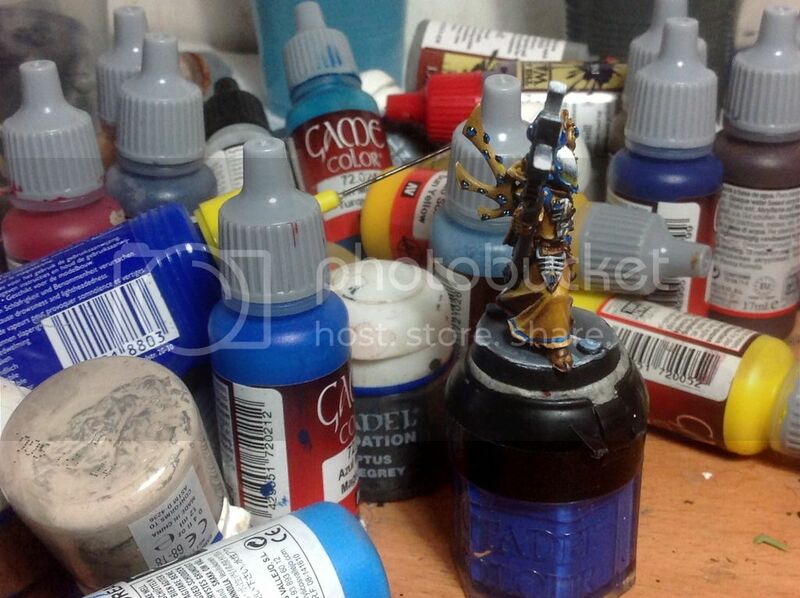 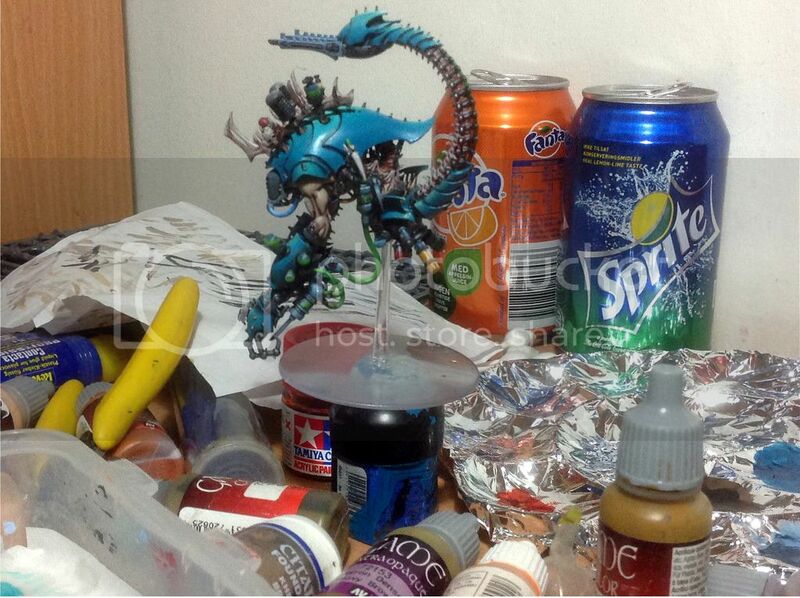 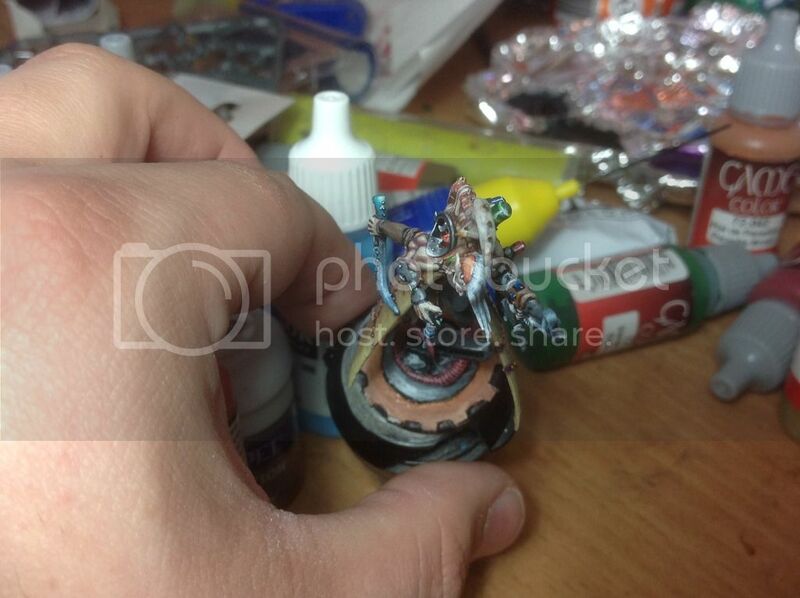 I might return to it at some point but at the moment the Haemonculus coven mixed with Eldar is the stronger choice. 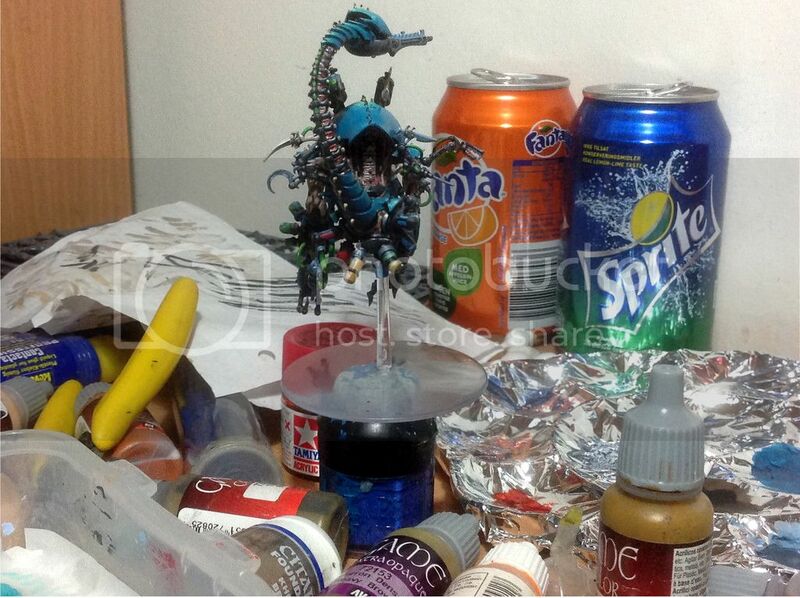 I have taken all the pictures with my ipad so it isn´t the best result. 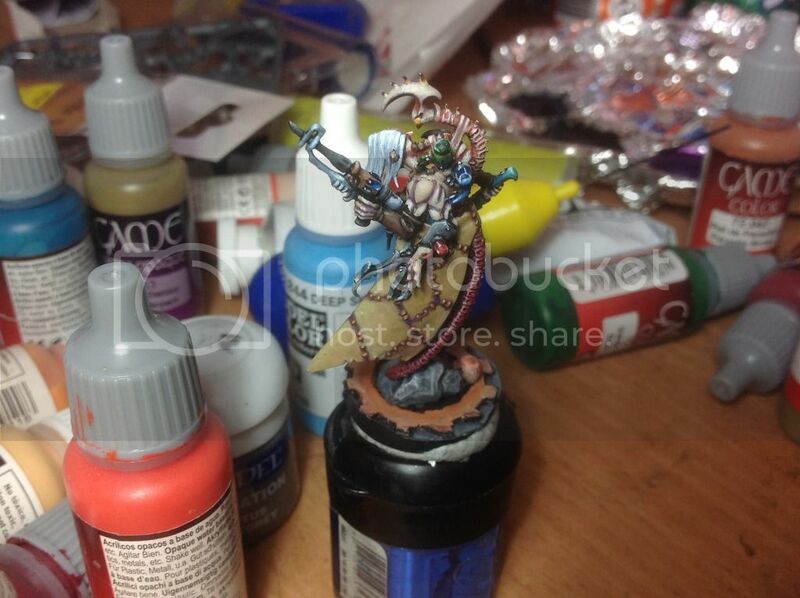 Here´s a little Heamonculus, i´m a bit so so with it. 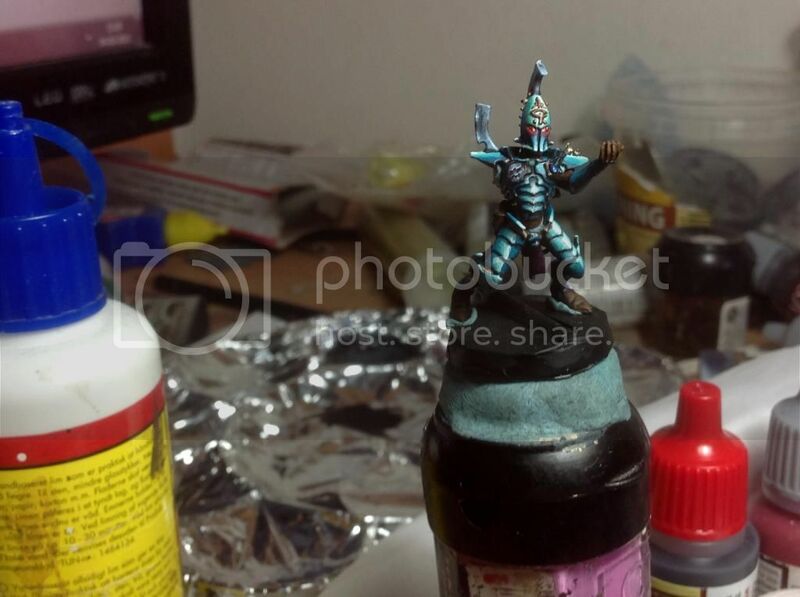 I think i could have done better in certain areas, but i made a lot of mistakes that hampered the result (like assembling most of the miniature before painting it), so this is the end result. 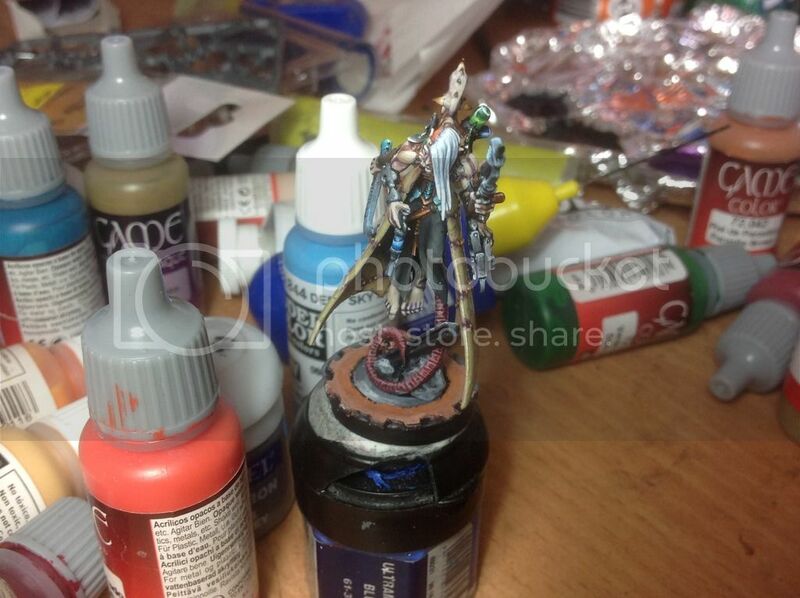 A Iyanden Spiritseer i tried to do a face on the stone in his hand but i´m not that happy with it, so i might try and do a skull on it instead.